To all the children, staff a and families of Audley Junior School, thankyou so much for your very kind donations towards the Shelter Shoe Box Appeal! 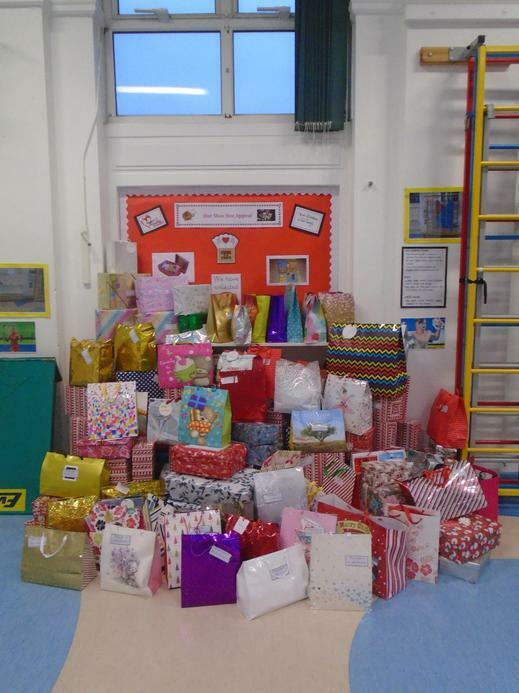 We collected an amazing 146 gift for the homeless this Christmas! As a school, we feel very proud of all those who took part!